Mags qualifications include Level 7 Early Childhood Care and Education. Aislings qualifications include level 6 Early Childhood Care and Education. 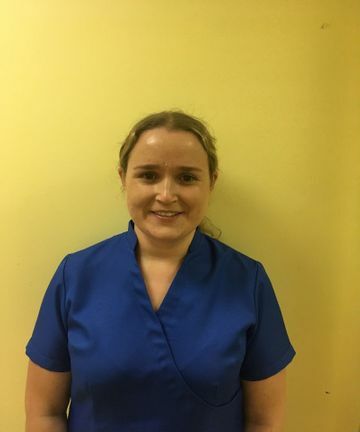 Aisling has 6 years experience working with children from birth to 12 years. Jolenes qualifications include Leve 6 Early Childhood Care and Education. 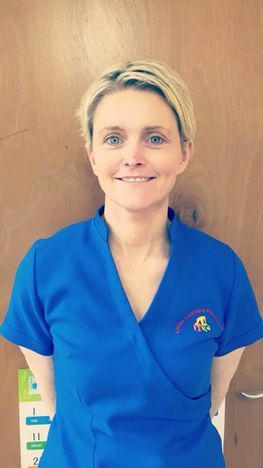 Jolene has 5 years experience working with children from birth to 12 years. 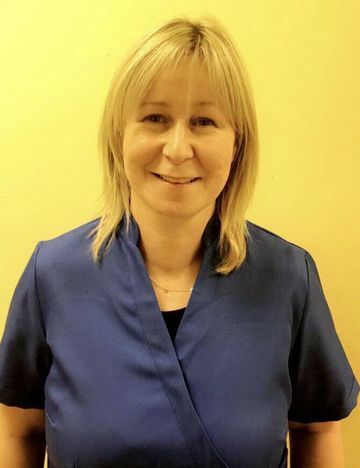 Mags’s qualifications include a level 8 BA honours Degree in Early Childhood Care & Education, Montessori and First Aid. 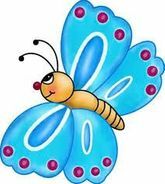 Mags has over 20 years’ experience in working with children from birth to 12 years. 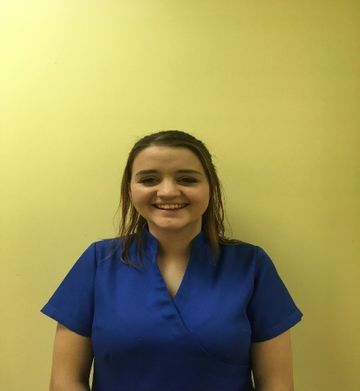 Sonias qualifications include Level 5 Early Childhood Care and Education. 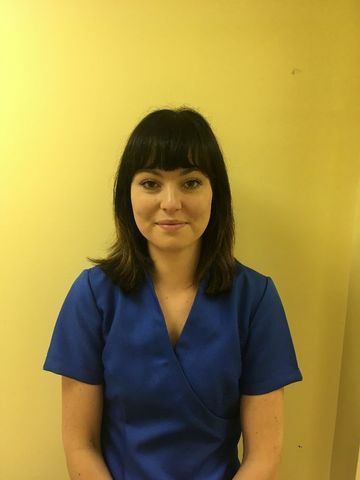 Sonia has 6 years experience working with children from birth to 12 years. Sonia also has experience working as a Special Needs Assistant.